Rachelle Ayala Blog: Rachelle Ayala November News! Back from Britain and Writing Away. Rachelle Ayala November News! Back from Britain and Writing Away. Hello friends! I had a most wonderful November. October wasn't too bad either. In fact, I'm really enjoying 2016. Anywho ... 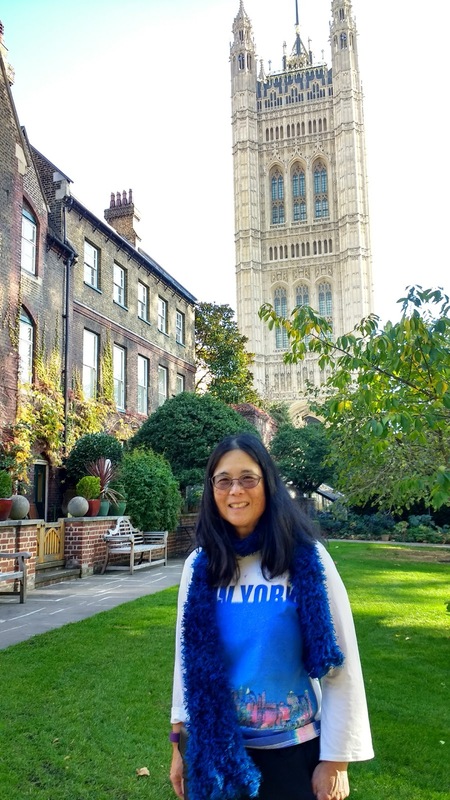 Early in the month, I took a whirlwind trip to Oxford and London to attend my son's graduation ceremony from Oxford University. I absolutely loved the town. We toured the Oxford Castle, Christ Church College [where Harry Potter shot a few scenes], the Ashmolean Museum [did you know all museums are free in Britain? 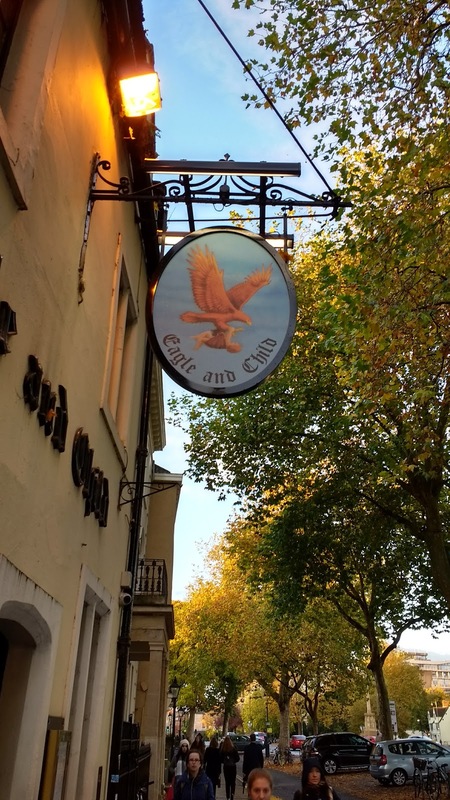 ], and many other places, including a pub where famous authors, J.R. Tolkien and C.S. Lewis used to drink a pint or two. London was awesome! Since I had limited time there, we took a guided bus tour which covered all the high points: St. Paul's Cathedral, the London Tower, Greenwich Village, ride on the River Thames, and a loop on the London Eye. Riding the London Eye during sun set is an experience to remember. The British start decorating for Christmas before Americans, starting before Remembrance Day. We were lucky to catch the annual city Christmas lighting at Oxford Circus. What a jolly crowd. I had such a good time, but fell behind on my writing--what else is new? So I unfortunately had to miss going to Miami to the Annual Readers' Favorite Award Ceremony. 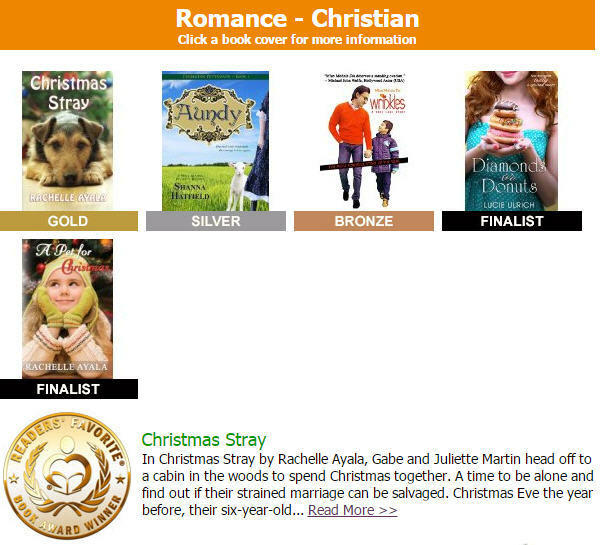 Two of my books, Christmas Stray and A Pet for Christmas, earned awards in the Christian Romance Category: Gold and Finalist. 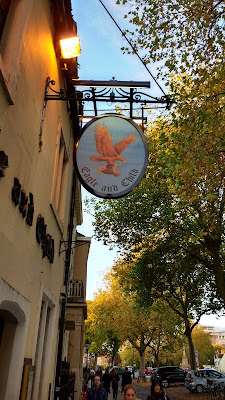 After returning to England, I went back to furiously writing. My next book is A Wedding for Christmas, which follows A Pet for Christmas. I'm putting it on for a special pre-order price of 99c. 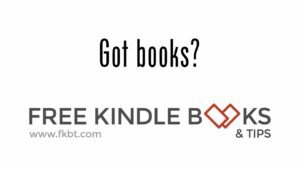 [Amazon Link]. 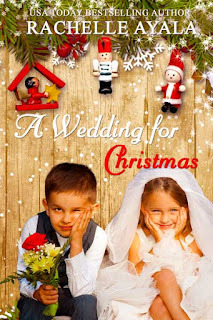 In A Wedding for Christmas, six-year-old Bree's biggest worry is whether she has to kiss the ring bearer or not. Meanwhile, A female soldier from Tyler's past and the man who fathered Bree conspire to pull Kelly and Tyler apart before their Christmas wedding. Uh oh!